Introducing the new mascara with the effect of false eyelashes the one hypnotic depth! 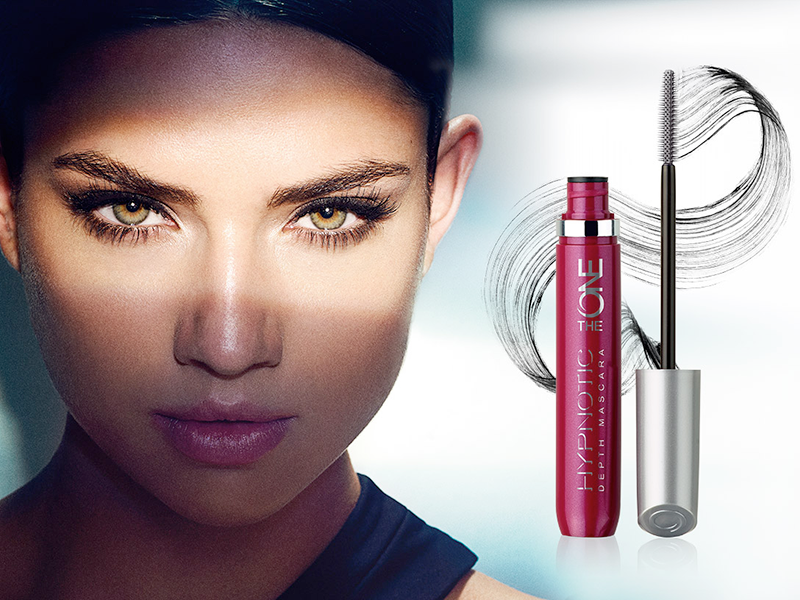 The one hypnotic depth is an extreme length eyelashes and even more intensive hue. Create the effect of a bottomless sight!